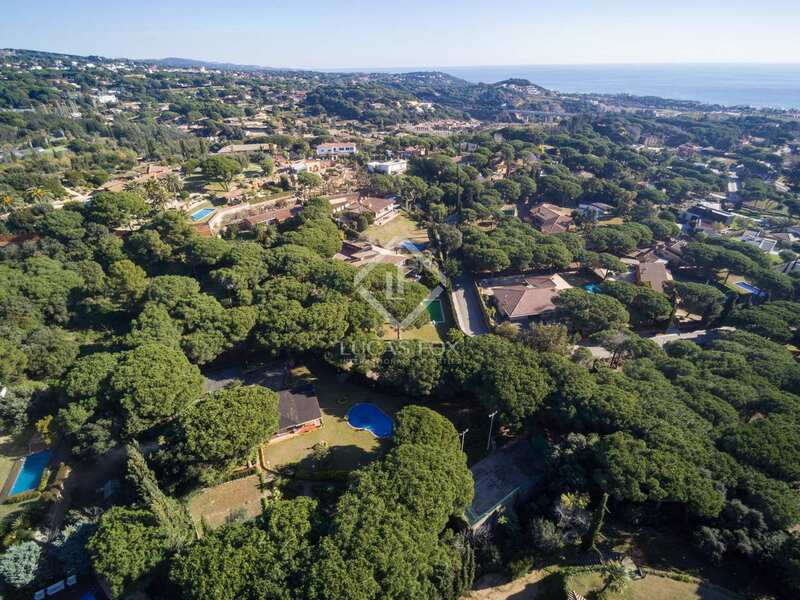 Two completely separate houses, ideal for 2 families, on a private plot in an idyllic setting overlooking the sea. 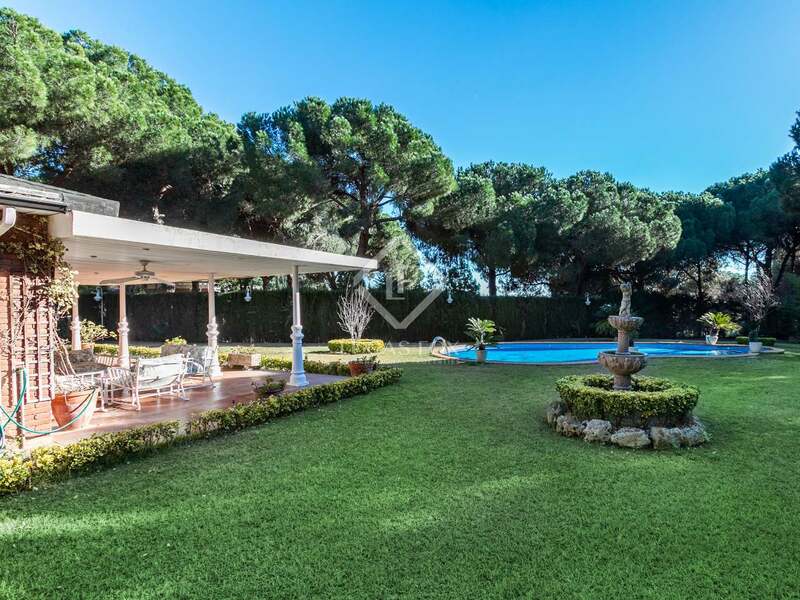 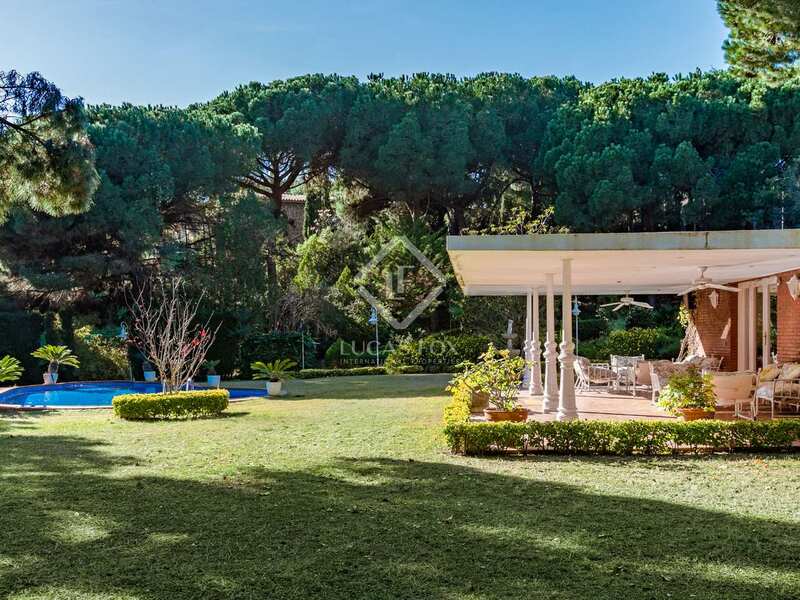 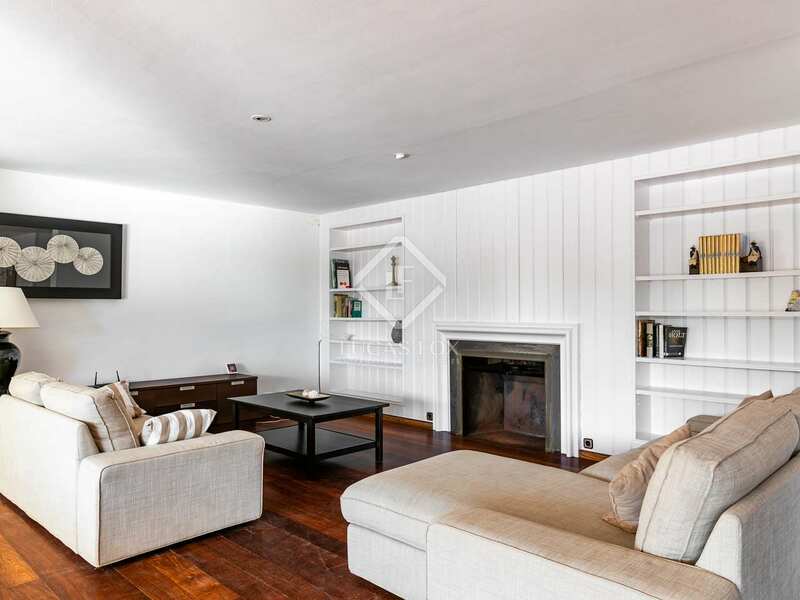 This magnificent property is set on a very private plot of over 10,000 m² in Sant Andreu de Llavaneres. 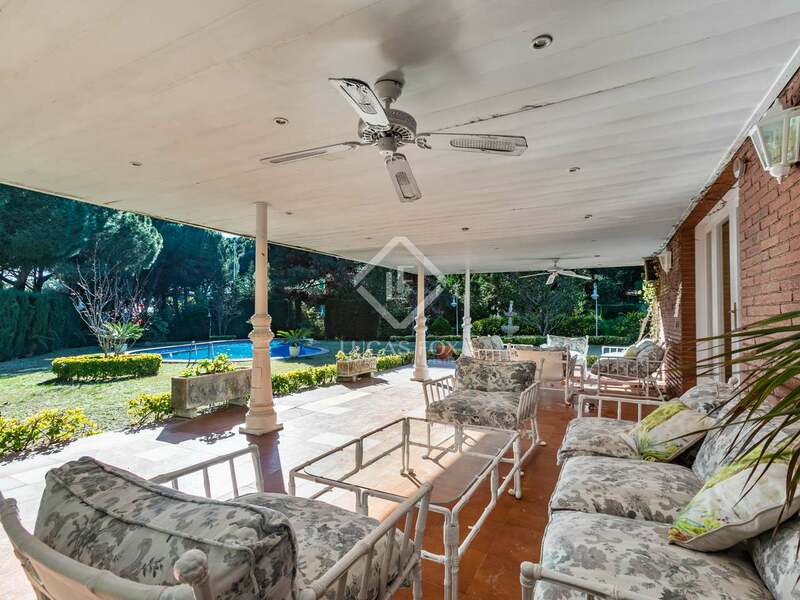 With a total built size of 2,260 m², the property is divided into 2 completely independent houses and a third property which would make ideal guest or service accomodation. 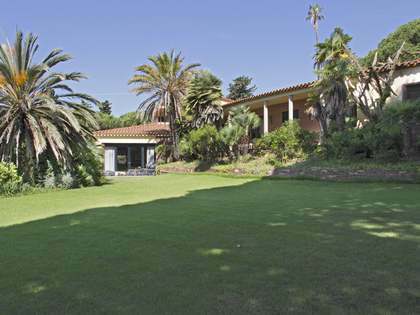 It is possible to acquire the entire property or just one part. 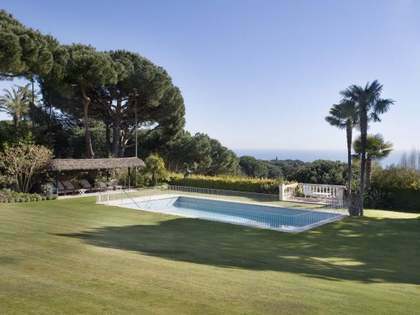 The main house offers good sea views. 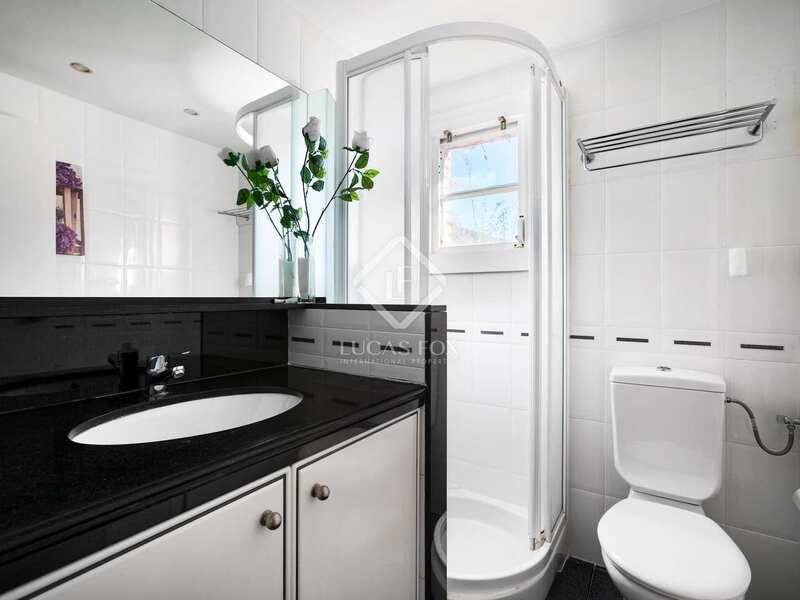 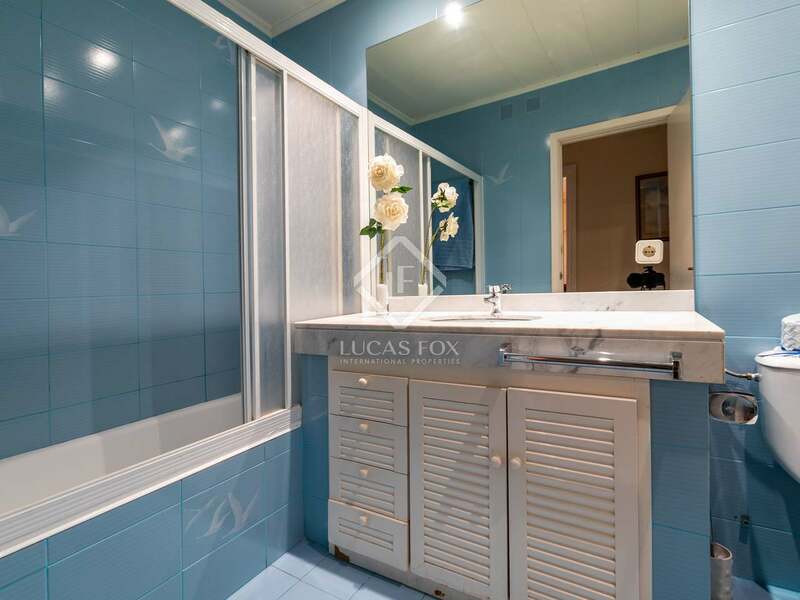 Several parts are fully renovated whilst others are in need of some updating. 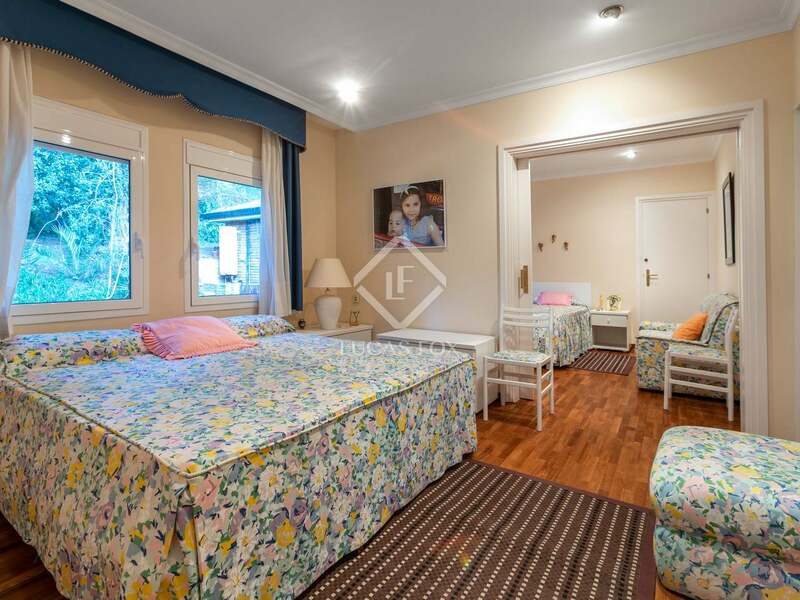 There are 6 double bedrooms, and large open spaces such as the living room, a kitchen-diner, the service bedroom, three bathrooms and a toilet. 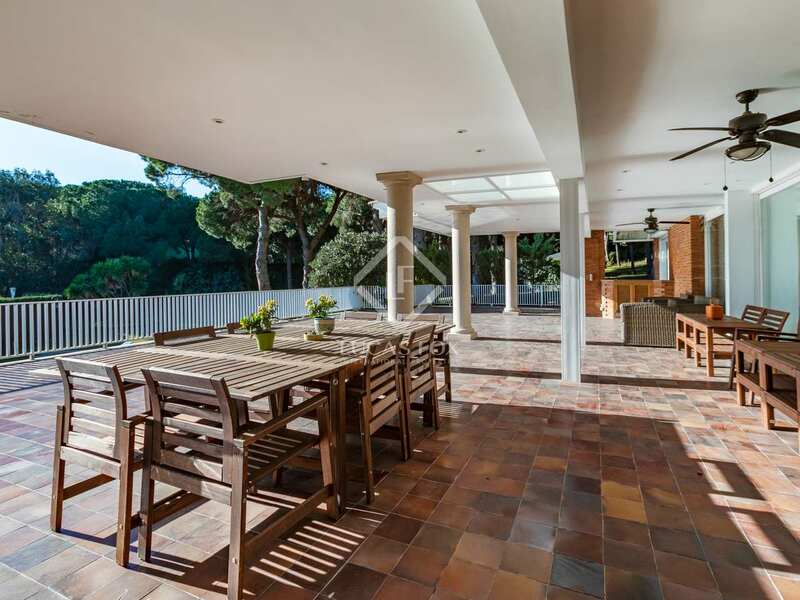 A large porch where you can enjoy fantastic barbecues by the the pool completes the main house. 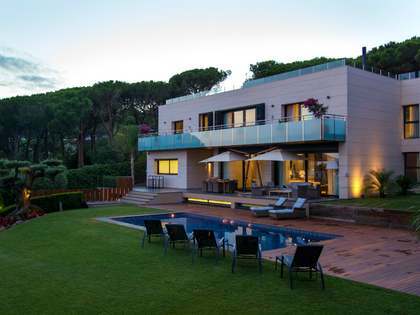 The second house, which also has a swimming pool and fronton court, is distributed across 1 floor. 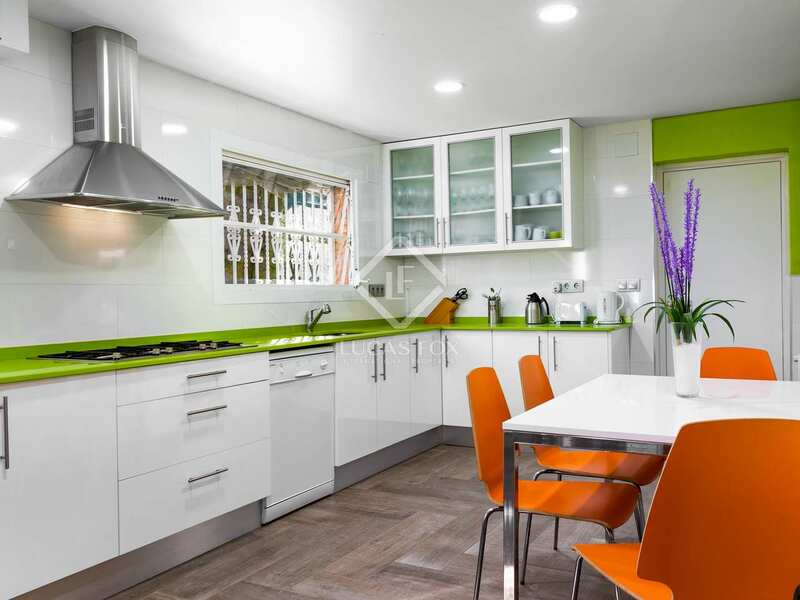 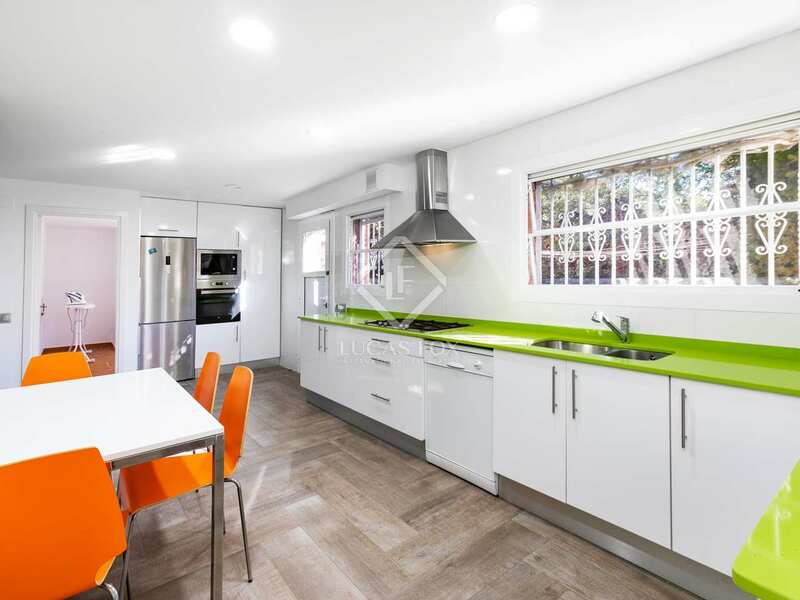 This house has 5 double bedrooms, 3 bathrooms, a living-room and kitchen. 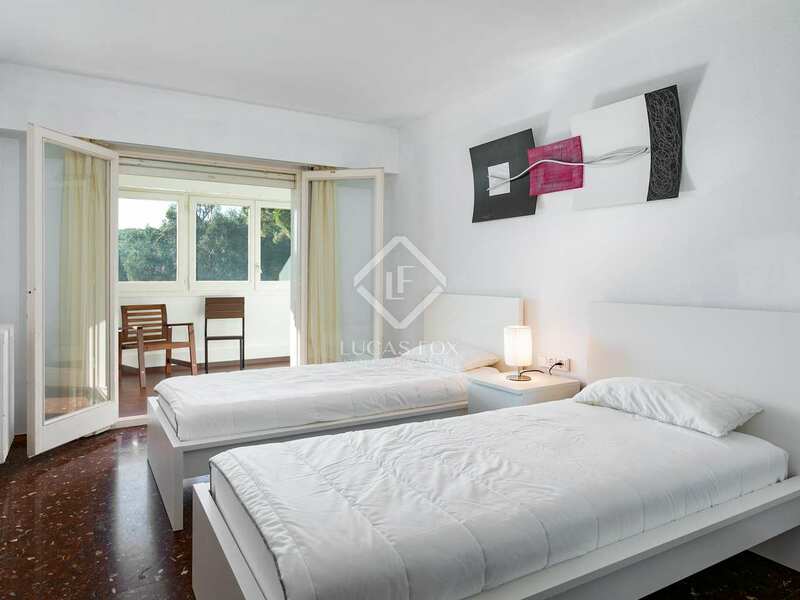 All the rooms are exterior facing. 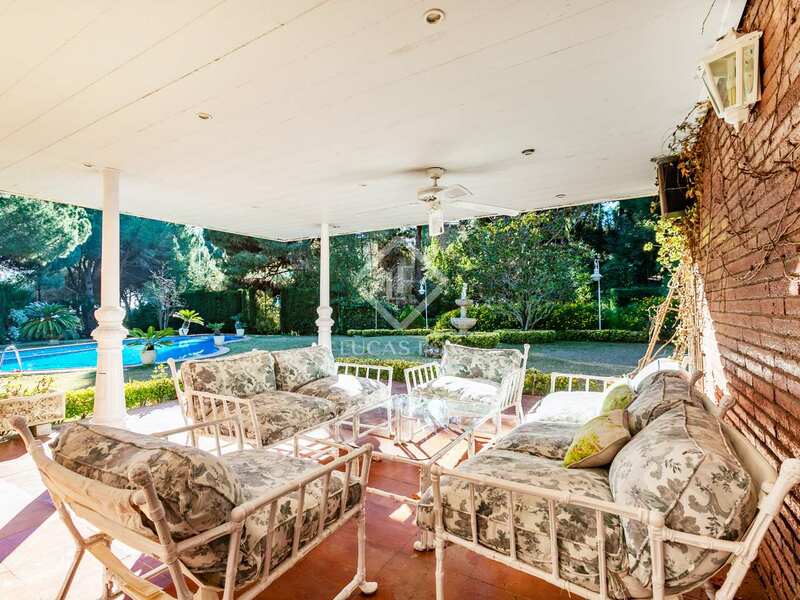 It also has a summer porch and a barbecue by the pool. 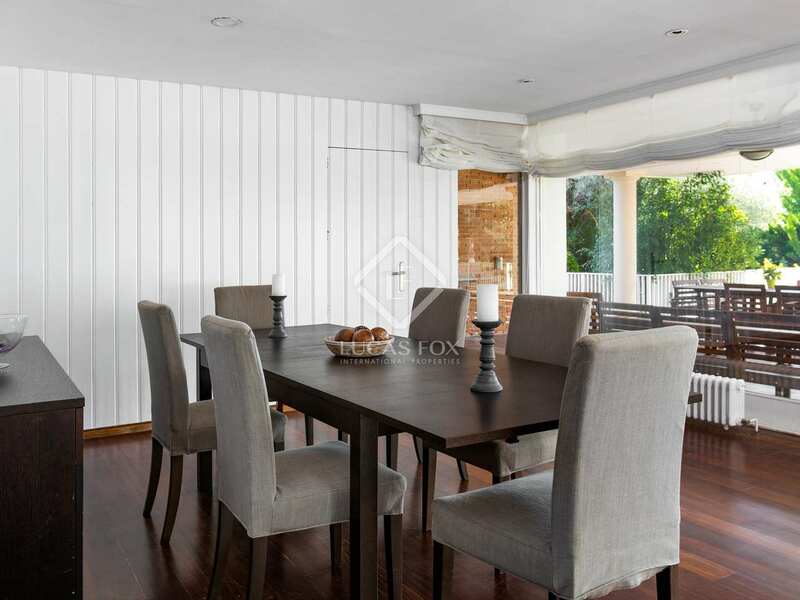 Attached to this house, we find a charming wine cellar, perfect to enjoy evenings with friends and family sampling delicious wines. 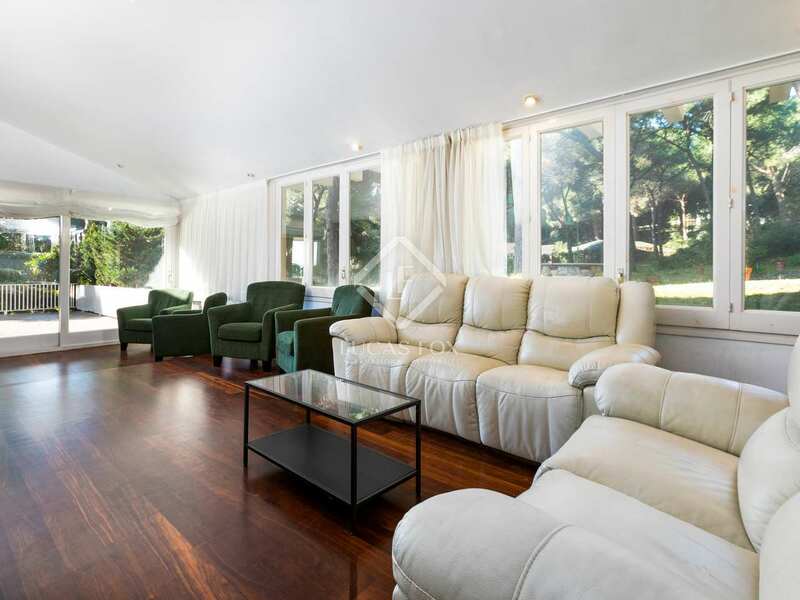 Lastly we have the paddle court and service or guest house. 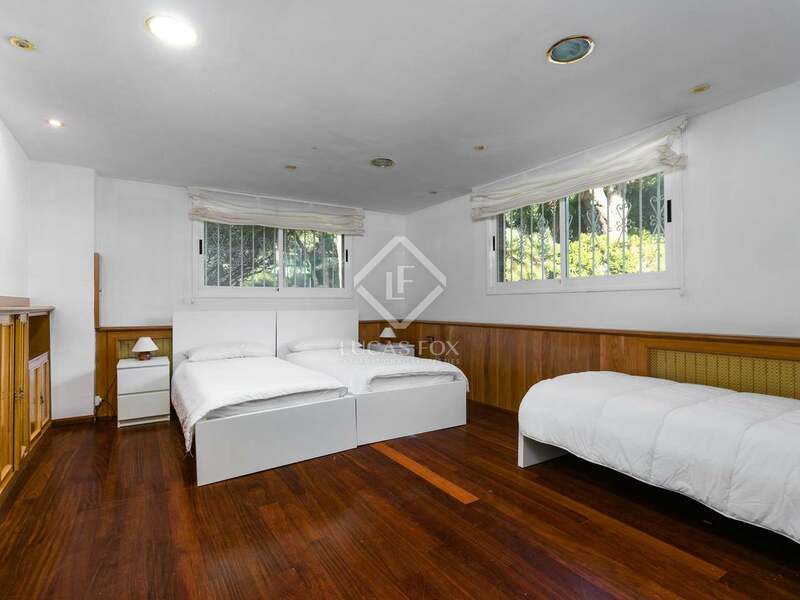 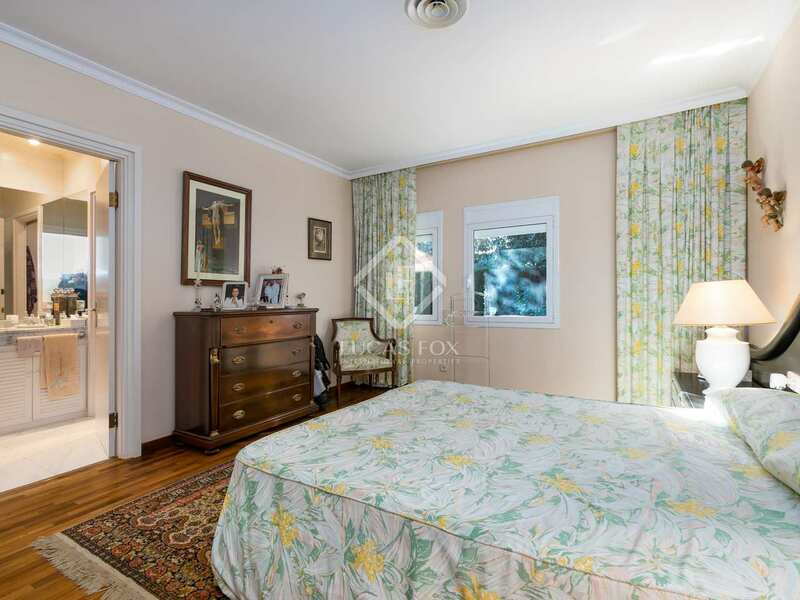 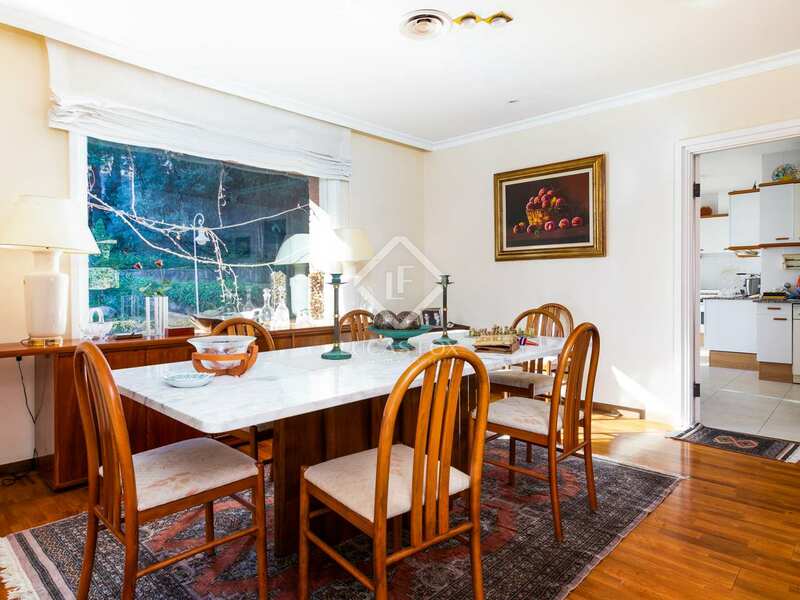 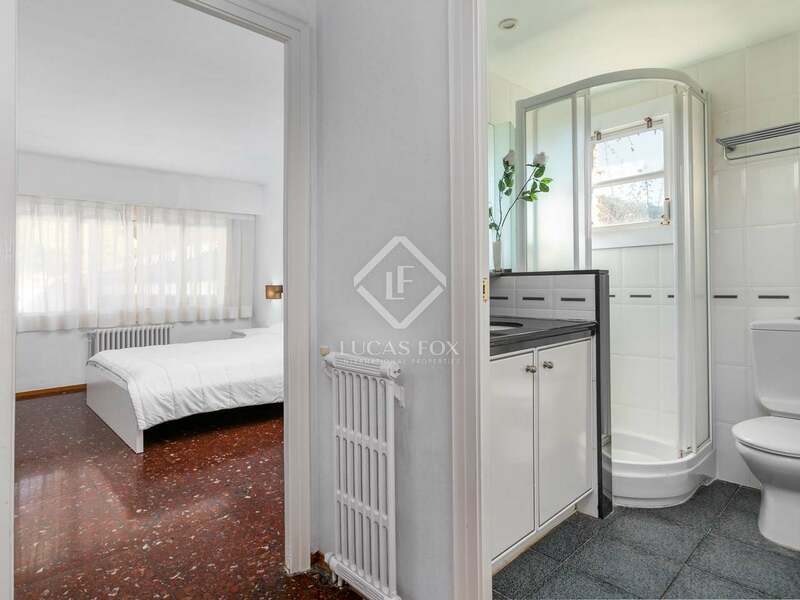 This annex house has several bedrooms and is completely independent from the two main houses. 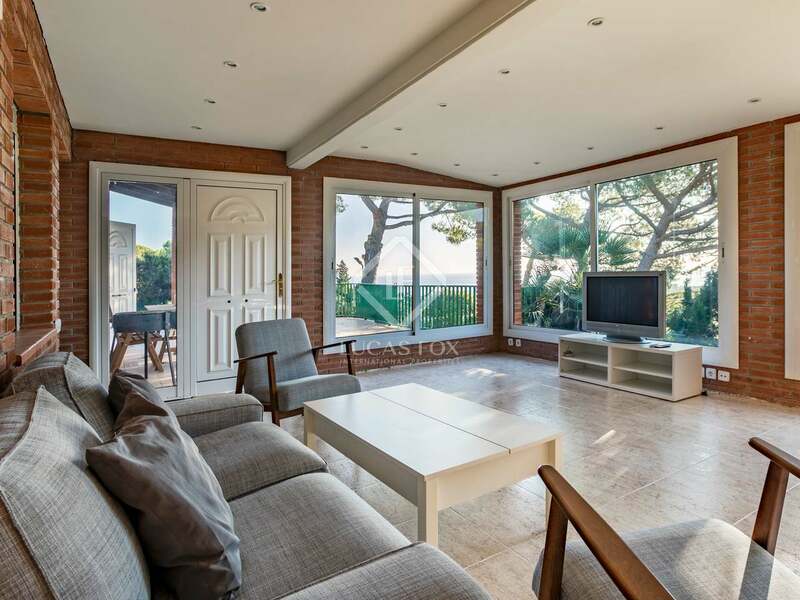 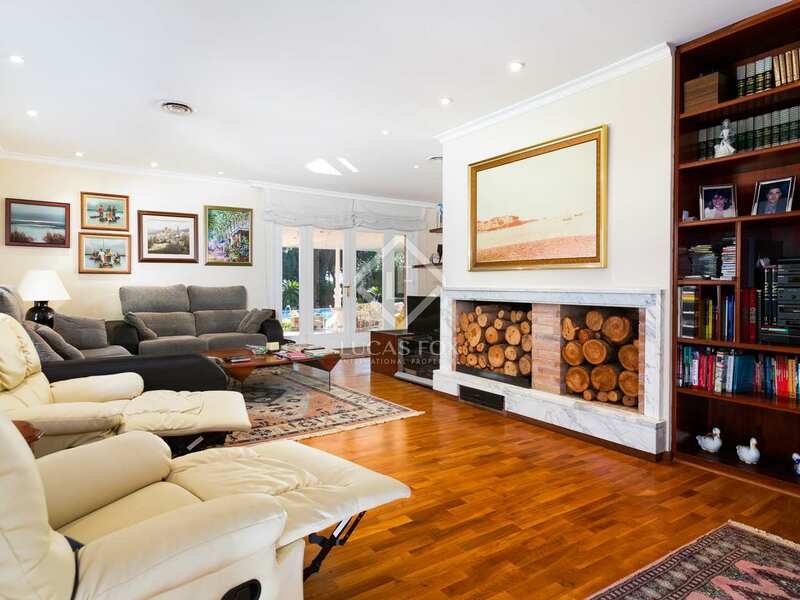 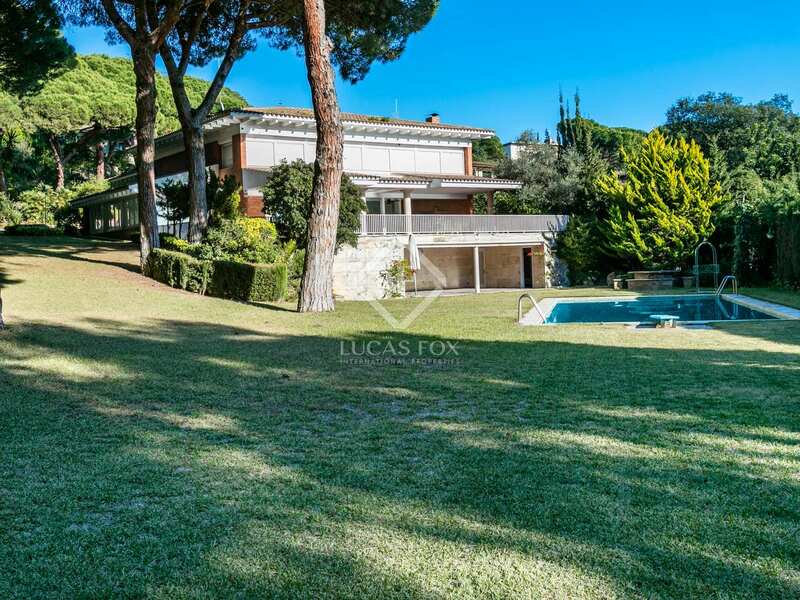 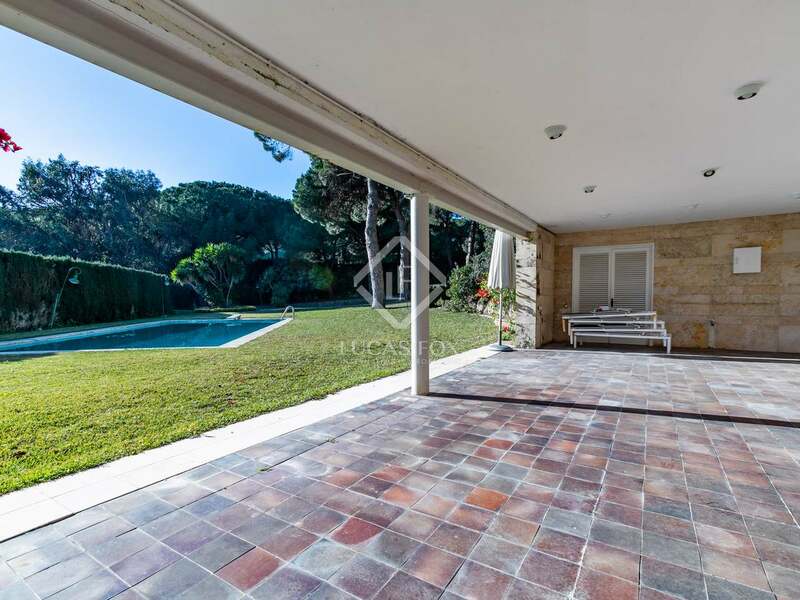 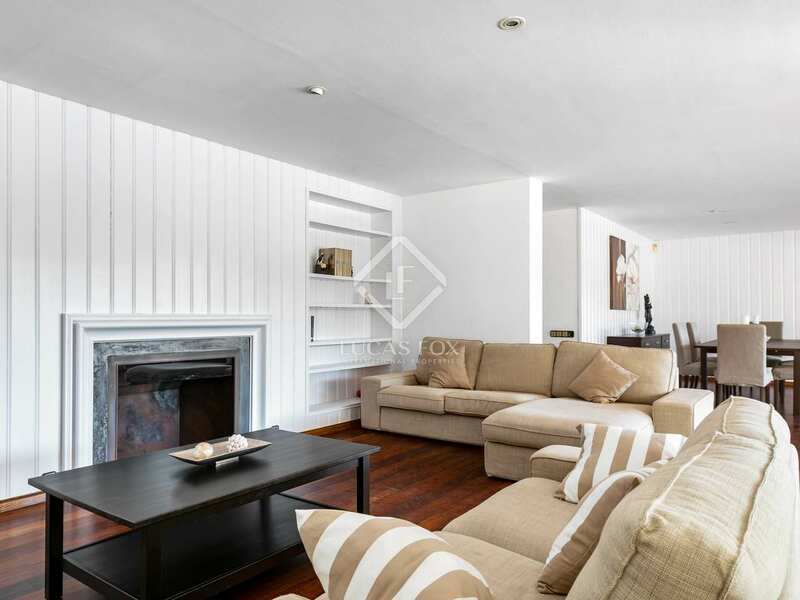 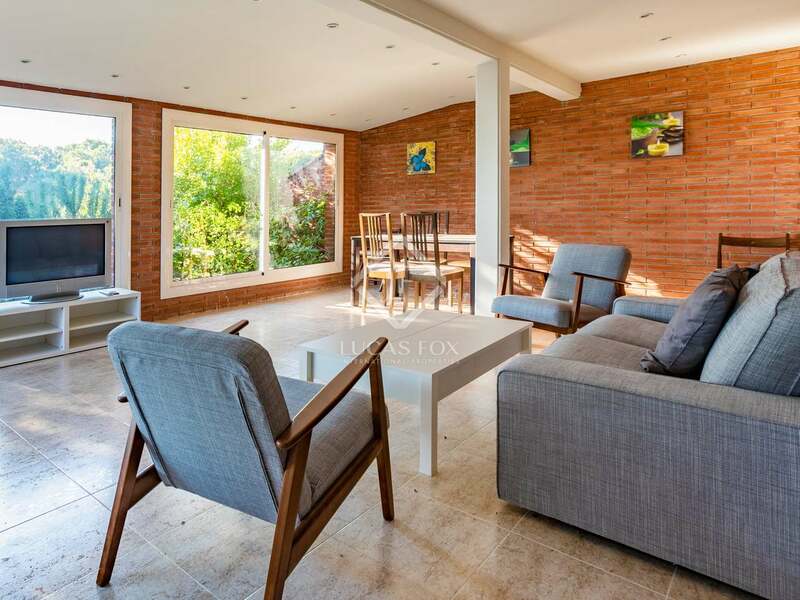 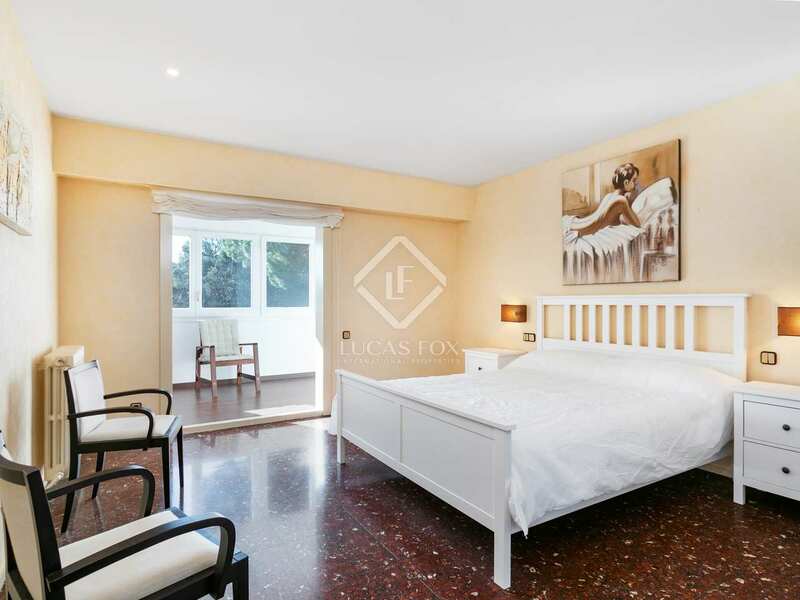 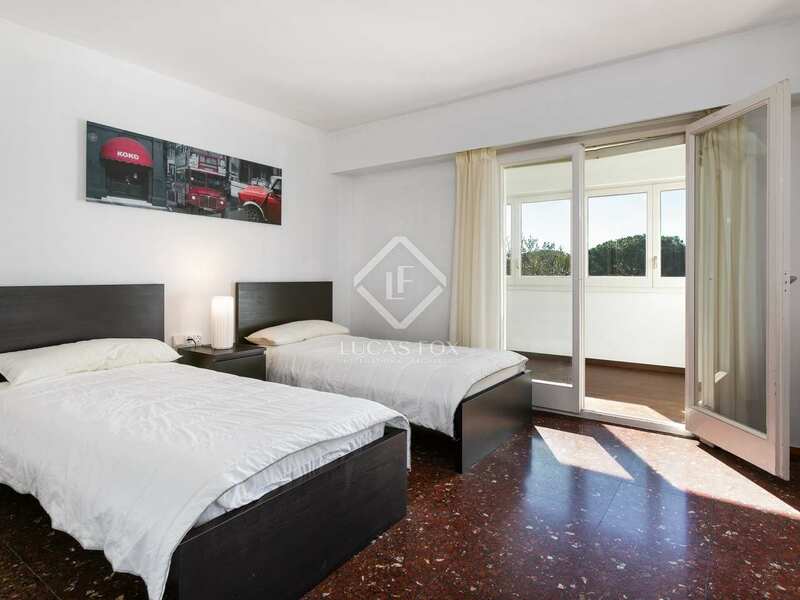 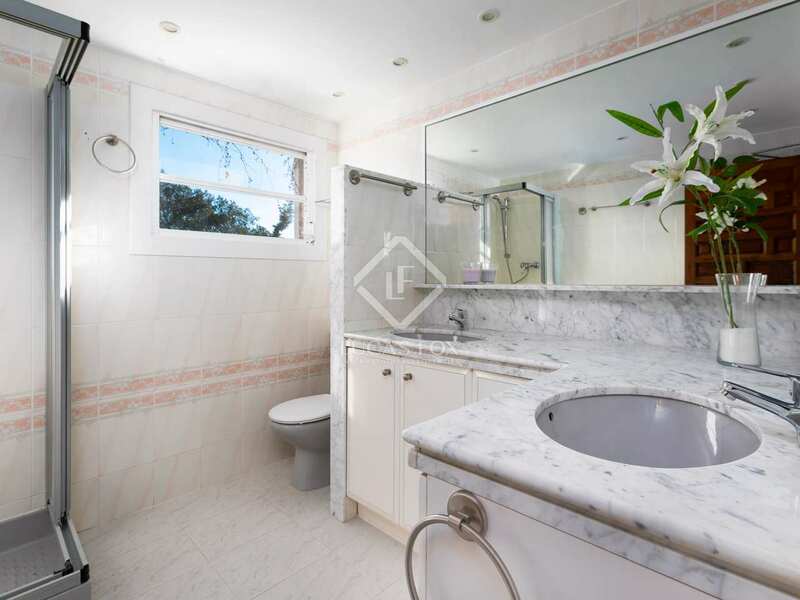 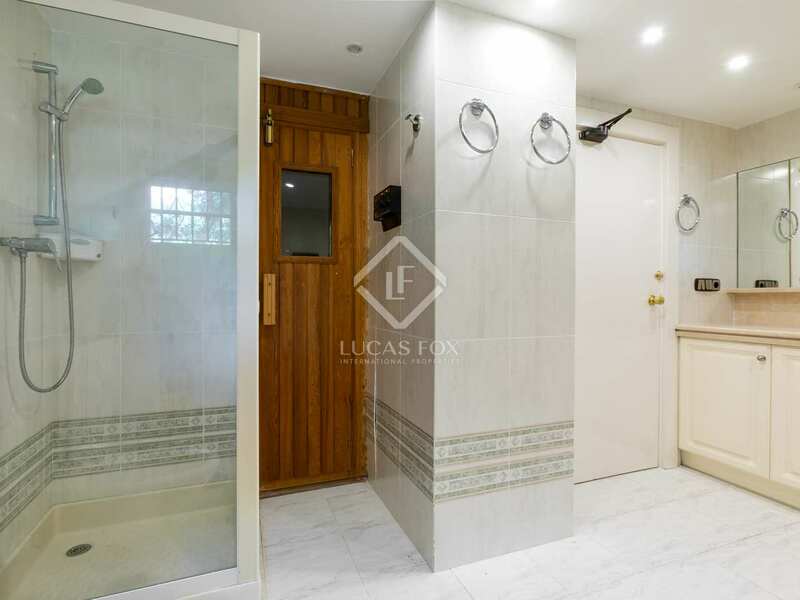 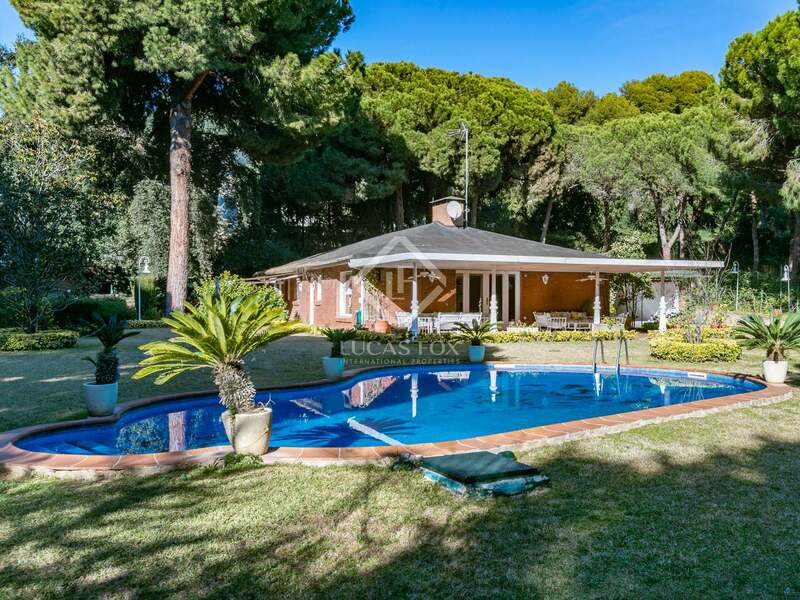 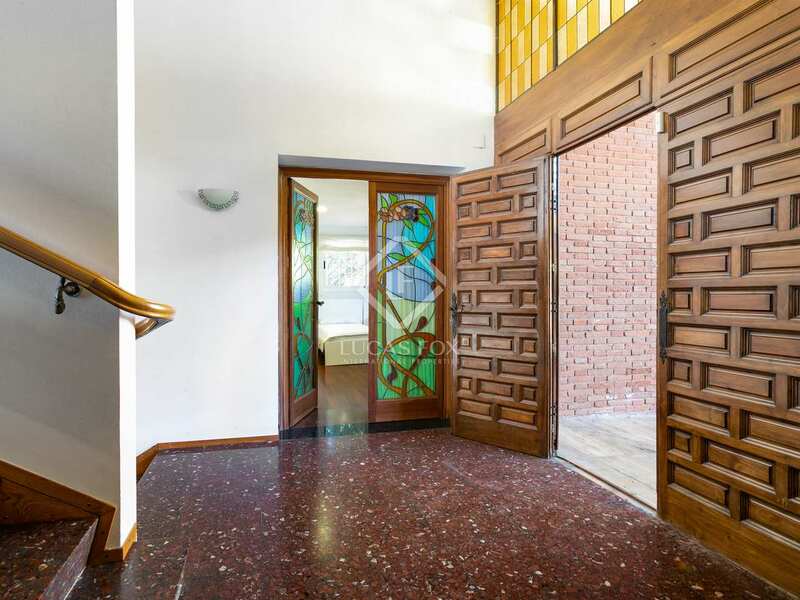 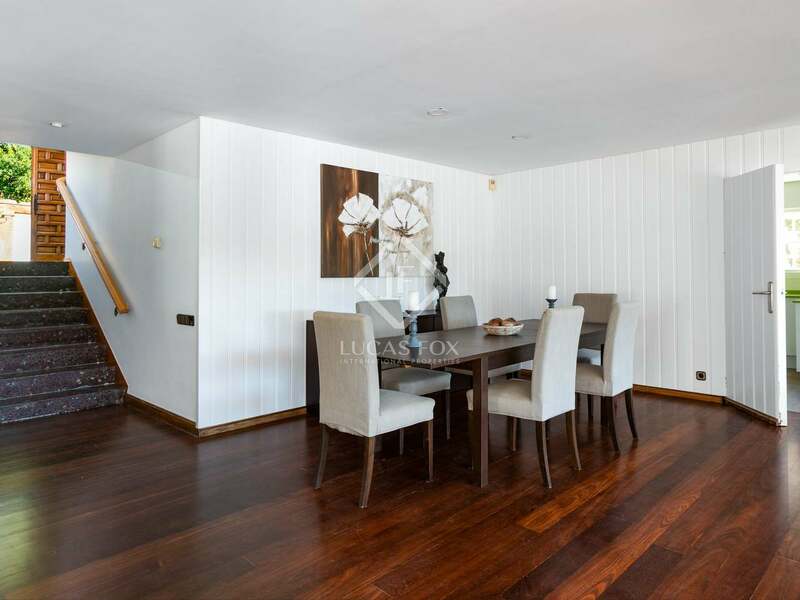 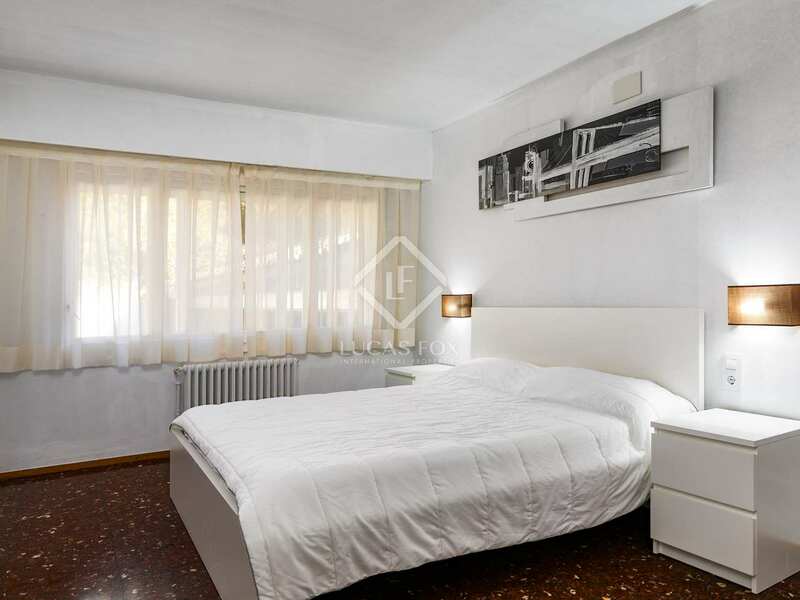 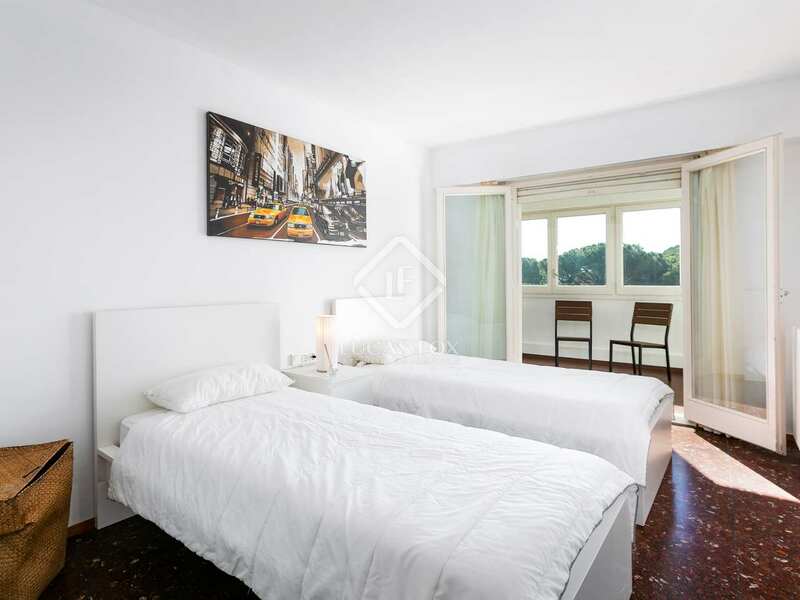 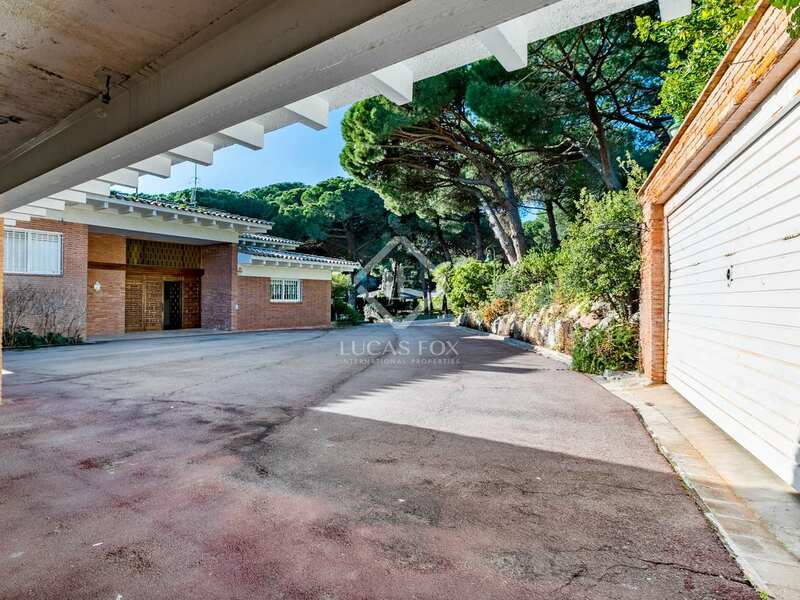 Contact us for further information about this unique property in the heart of Maresme. 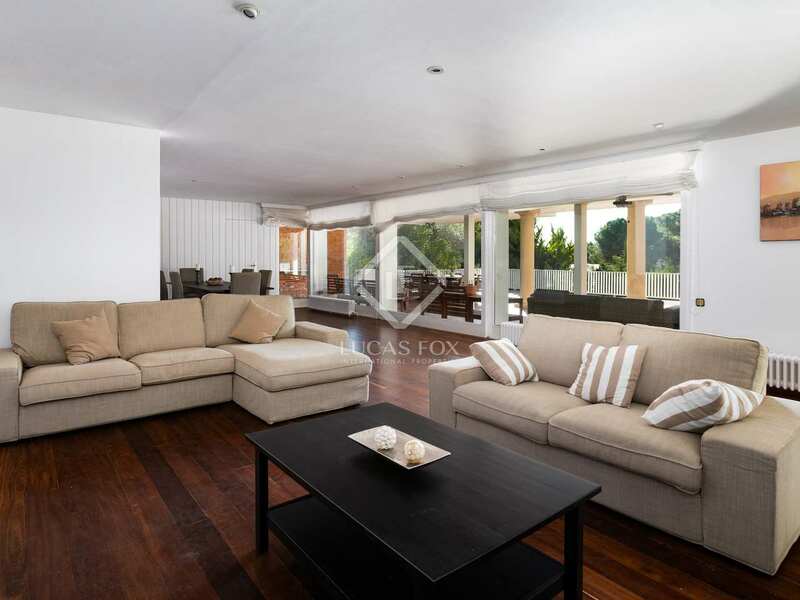 Ideal for 2 families to live in one idyllic setting. 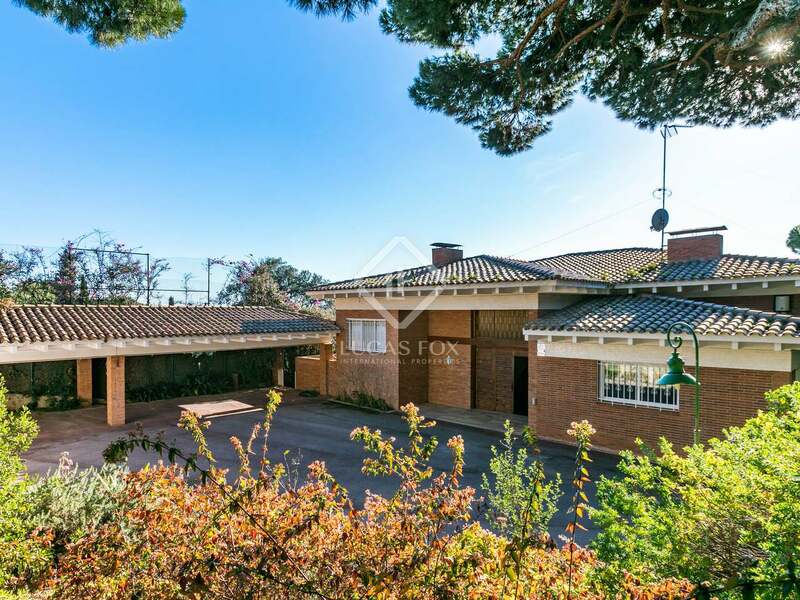 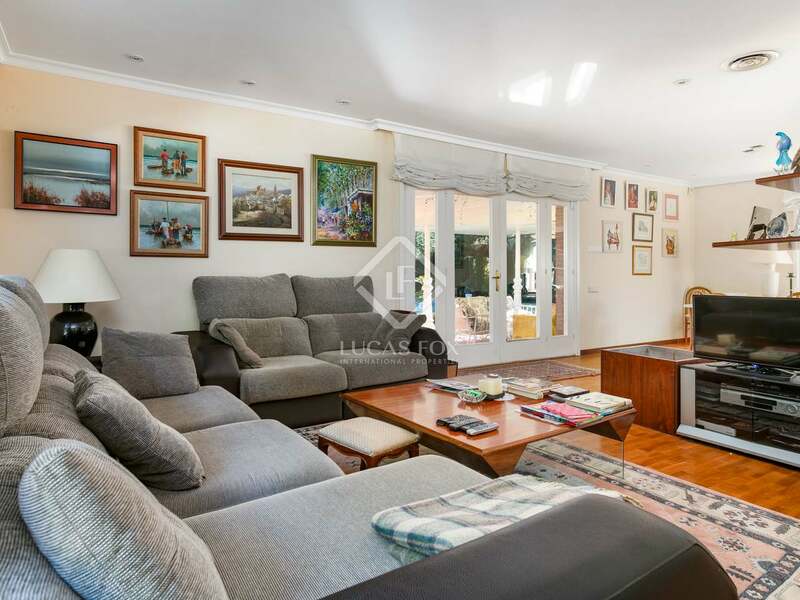 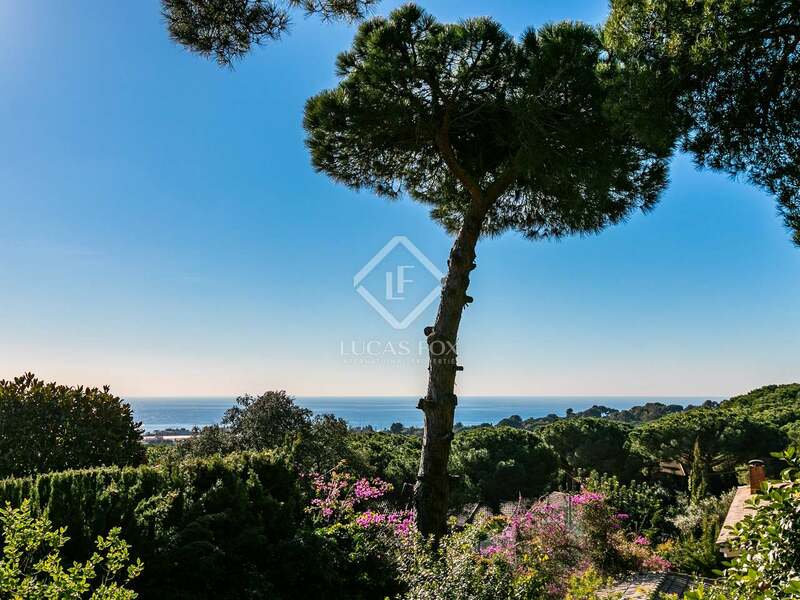 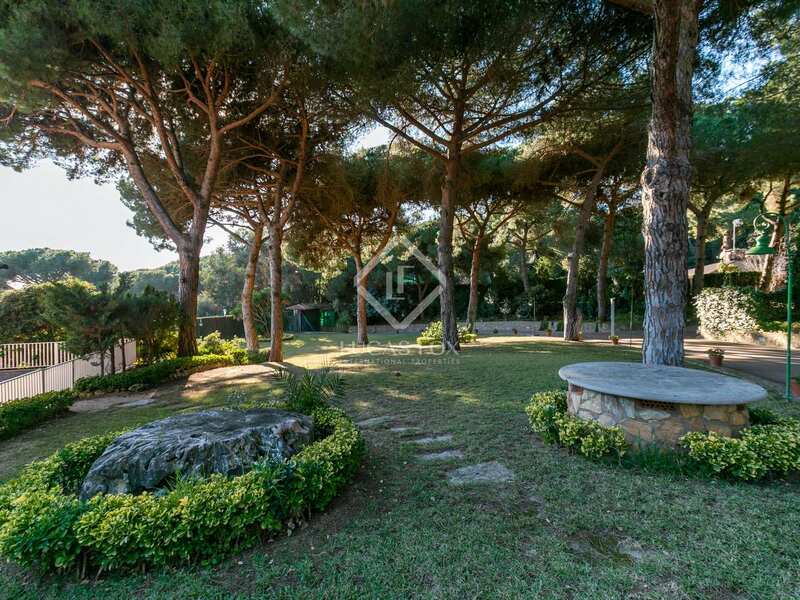 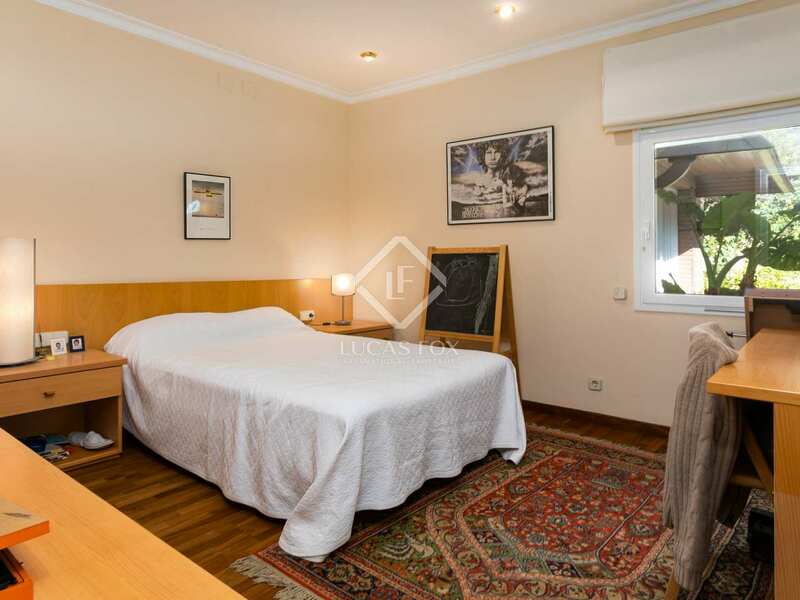 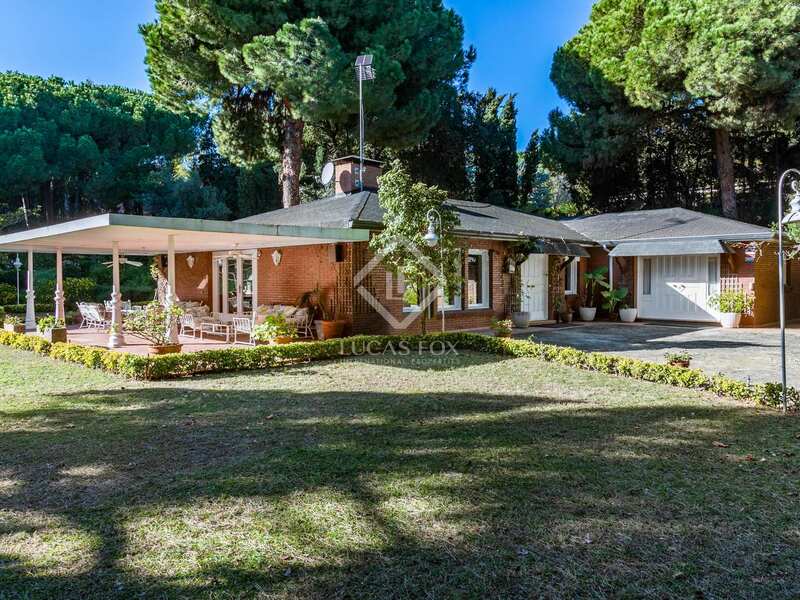 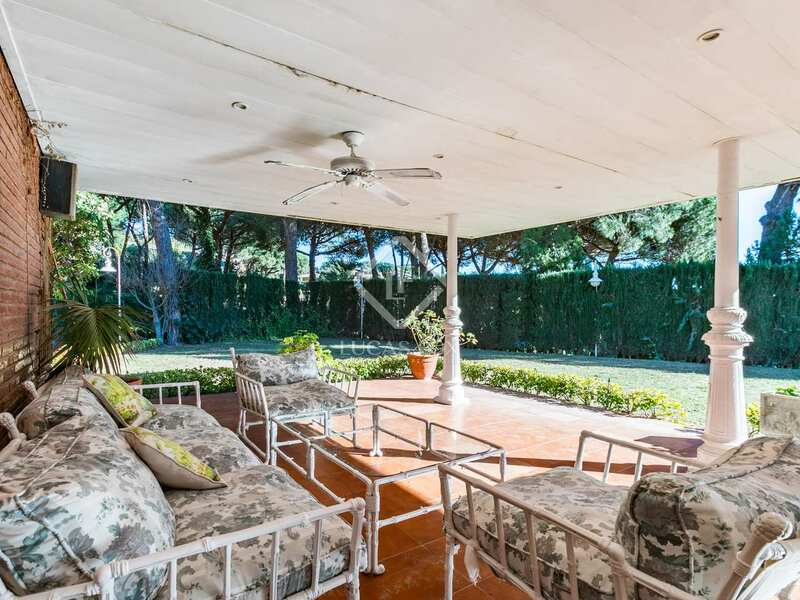 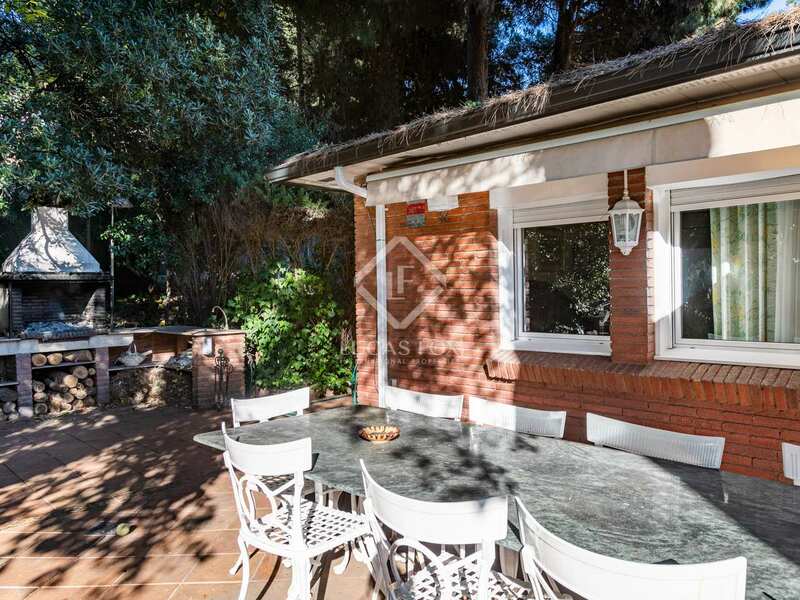 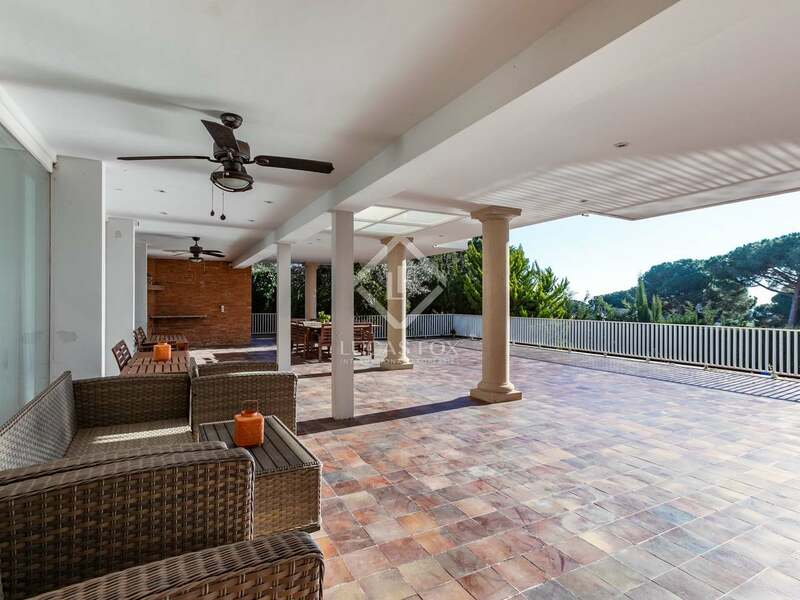 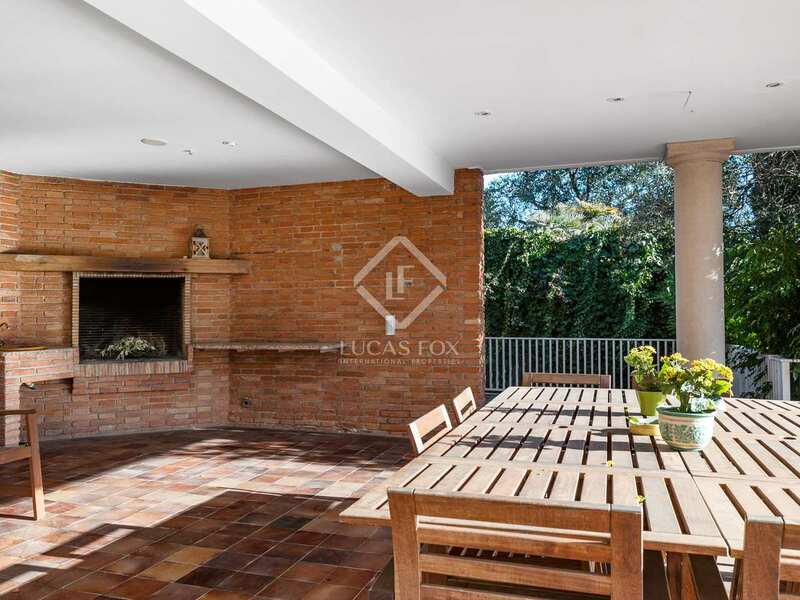 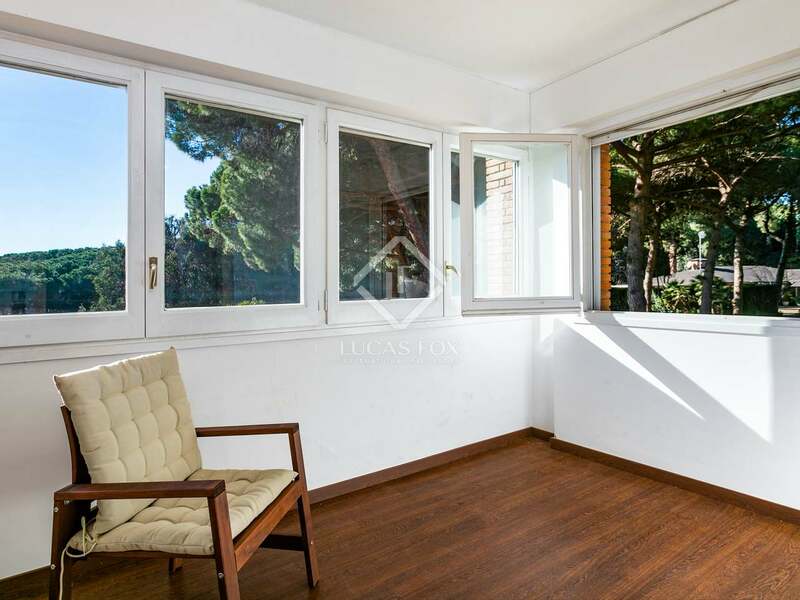 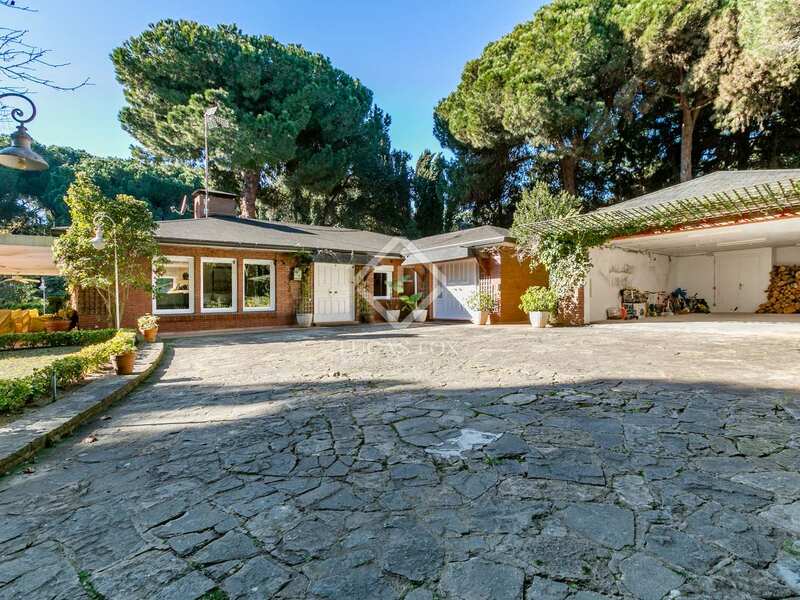 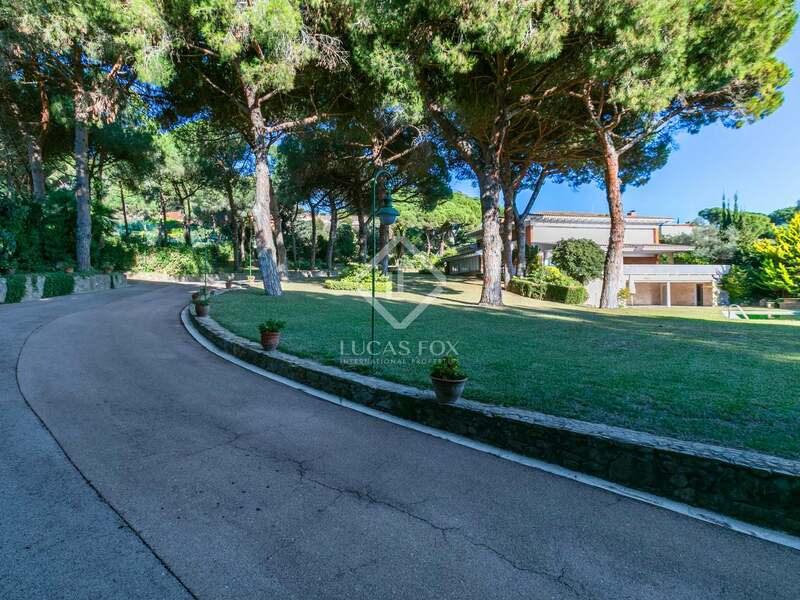 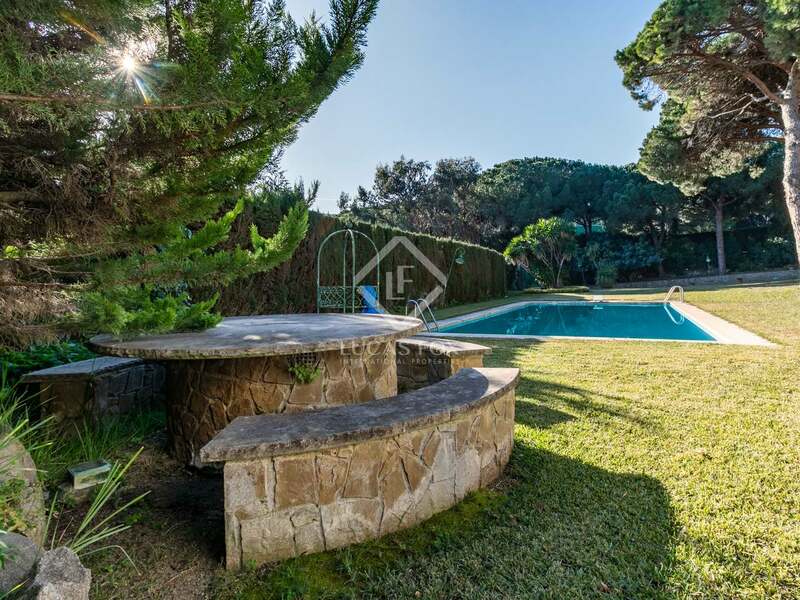 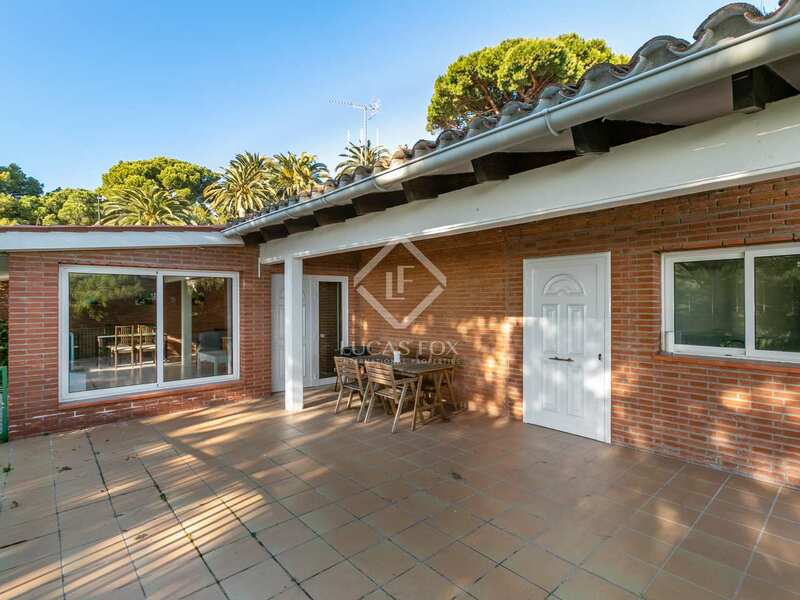 Property located in an idyllic setting on the Maresme coast, in the beautiful town of Sant Andreu de Llavaneres, near golf courses, riding centers, fantastic beaches, mountains and a port with great water activities. 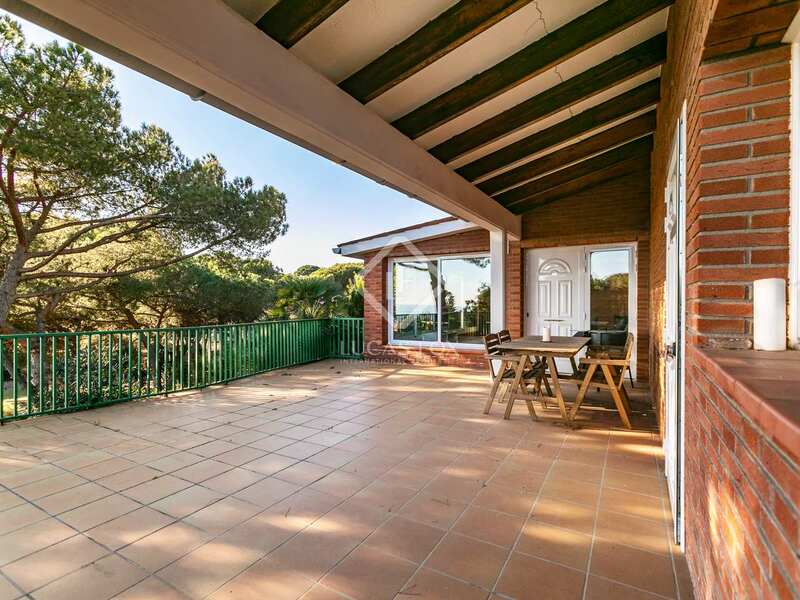 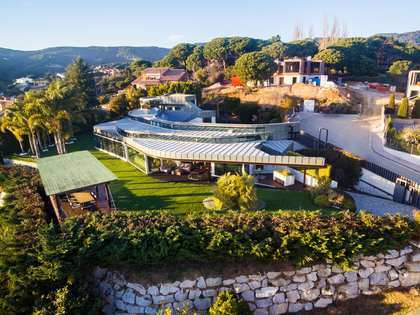 In addition, the property is well connected by roads and is less than 30 minutes from Barcelona.